Looking for a wireless gamepad in a low budget then take a closer look at Gamesir G3s gamepad which cost under Rs. 2000 and offer great features and solid build Quality. I recently reviewed Gamesir G3W which is almost similar to this one with wire and I had a great experience with that too. Gamesir is known for making amazing gaming accessories in a budget price. GameSir G3s is compatible with all the mobile devices with Android 4.0 or above, Windows XP and later versions and PS3. Precise positioning of different directions makes it easier to discern between the eight compass points, making each move accurate. So, Taking on controller material is really nice. Buttons are really responsive also has backlighting. Joysticks are working pretty well and overall grip on the controller is really nice. Triggers are working well. Basically, I have no issue at all with this gamepad for PC while playing games. If you want to use this with a mobile there is an optional mobile cradle that can be attached to the G3s to hold your phone in place. Gamesir G3s is compatible with Android/Windows & PS3. It has 32-bit MCU Chip for high performance. Gamesir G3s comes with 600mAh rechargeable battery. It has both X & Direct Input. For connectivity, it has Bluetooth Version 4.0. If you want to feel gaming experience the most important thing is how strong and good are the vibration motors on the gamepad and I’m really happy with there dual shock vibration motors vibration is quite strong and feels very good. Not compatible with Apple Smartphones & PC. Verdict: If your budget is around Rs. 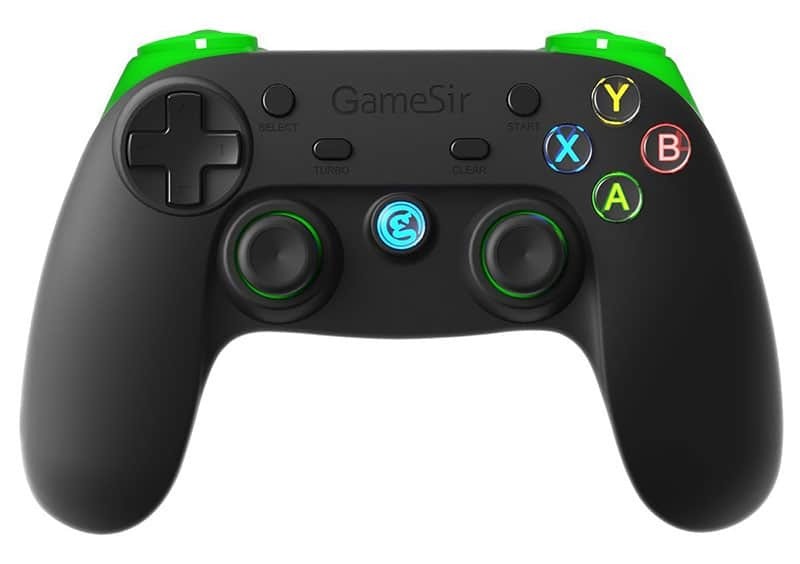 2000 and you are looking for a solid gamepad which is compatible with windows, android & PS3 with great vibration them Gamesir G3s is a great option for you. I recommend this to anyone without any problem.